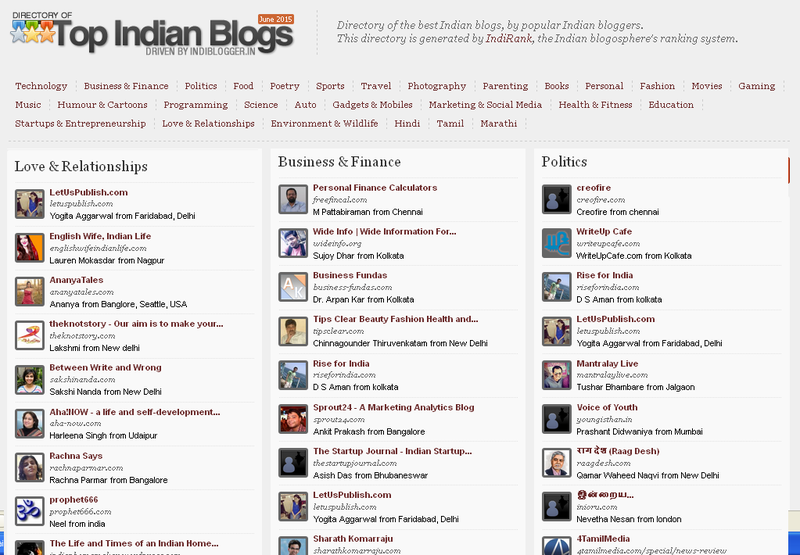 LetUsPublish is the most versatile content space started by Yogita Aggarwal. We are getting more than of 7 digit pageviews monthly and we talk about lifestyle, entertainment, fashion, technology, automobile, beauty, bollywood, food, travel and everything else that you want to read. We are working really hard to serve interesting and entertaining reads to audience. Anand Singh, a good friend and a techie fellow, living in Chennai helps us most of the times in solving technical issues. A passionate creative thinker & writer living in USA with her soulmate. She has a great command over fashion, trends, travel and lot more. Karan Deep is a student and a part time geek who helps us with content. This boy wants to have all the gadgets from world, on his table. A hobby photographer who is very serious about his hobby. He started ASRPhotography.in to pursue his passion. Megha is a the youngest team member and the law student. 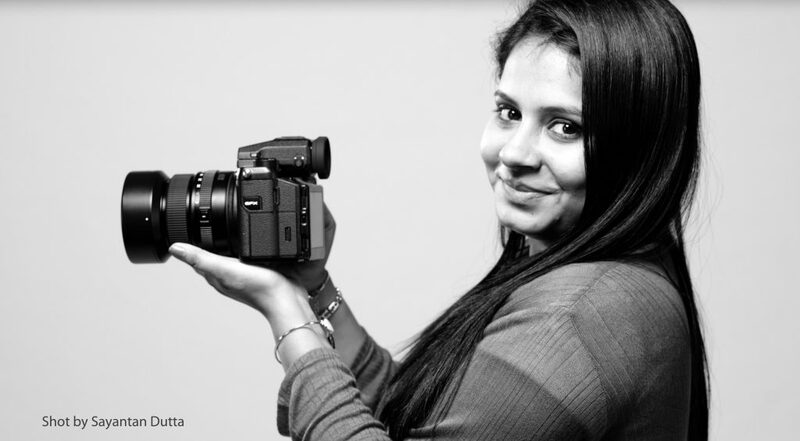 She helps in promotions and in creating images for LetUsPublish. A part time writer who helps us with content and images. Anurag Pandey, another passionate face behind LetUsPublish.com. Mr. Pandey completed his B.Tech from Kanpur and from last 1 year he is working as a Digital Marketing Engineer.